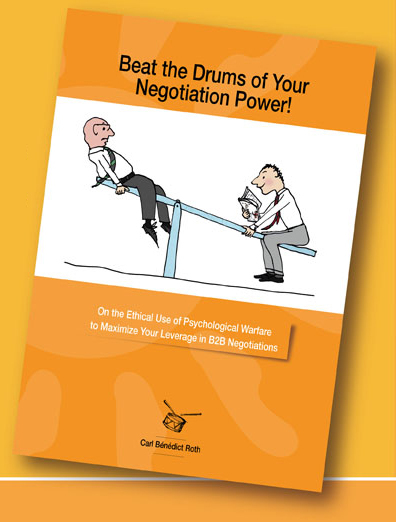 You can download the eBook Beat the Drums of Your Negotiation Power! free of charge from tinysuns.org. 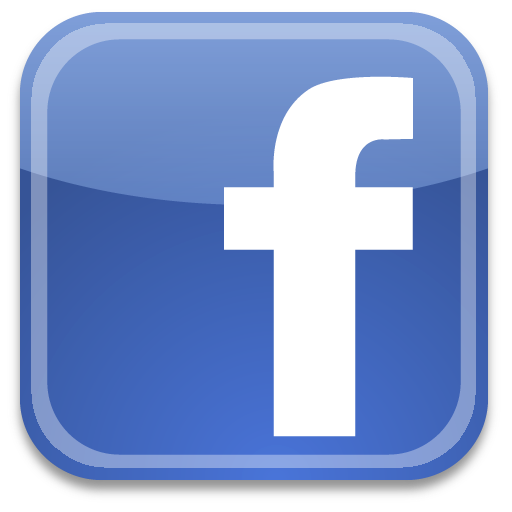 In return, the author asks you – if you like the book – to make a donation on a voluntary basis to a charity of your choice, for an amount that you determine freely, to the benefit of children with medical needs. Please send your donation directly to the charity of your choice. Please don’t send any donation to the author.